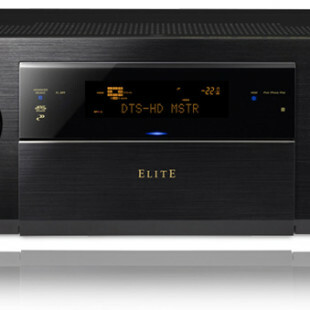 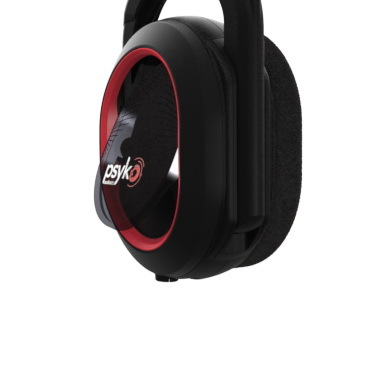 The headphones utilizes the company’s PsykoWave technology and unlike other surround sound headsets that approximate direction through simulation, Psyko Carbon uses “precision-tuned” front and rear audio waveguides to channel sound “instantly and naturally to both ears simultaneously”, just like a 5.1 room speaker system, said from Psyko Labs. 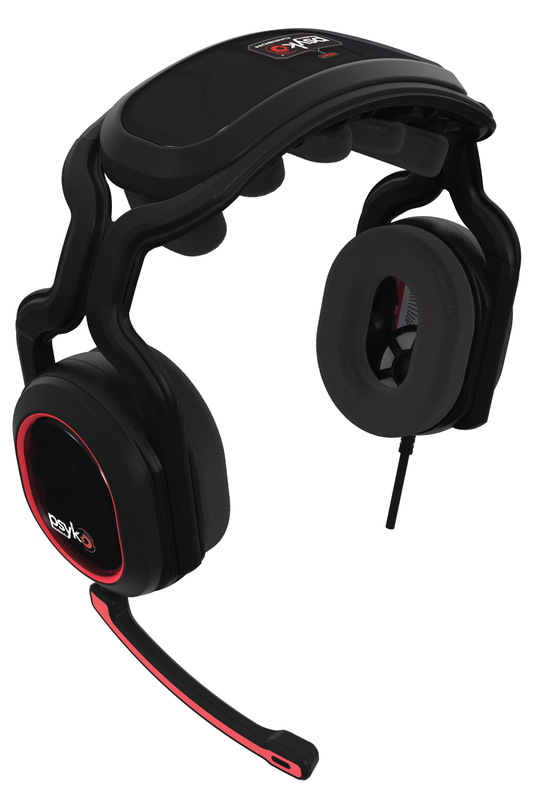 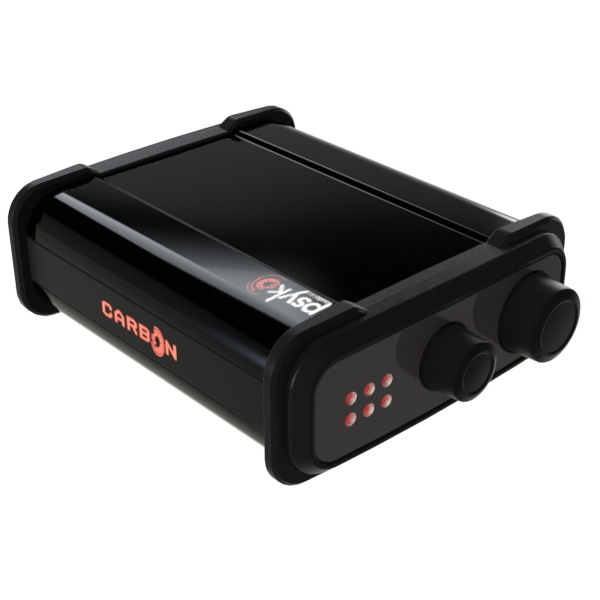 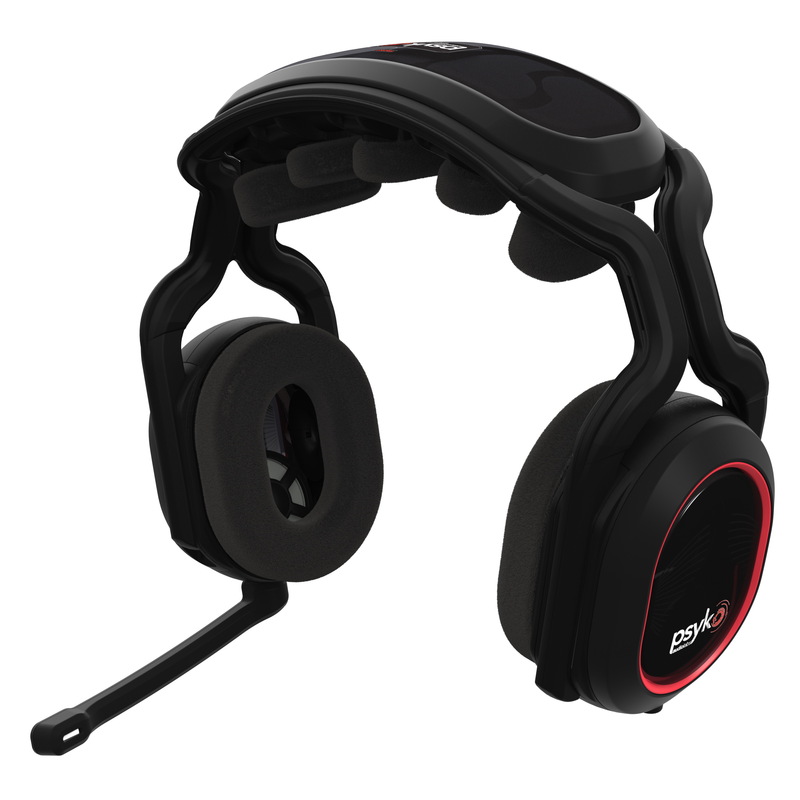 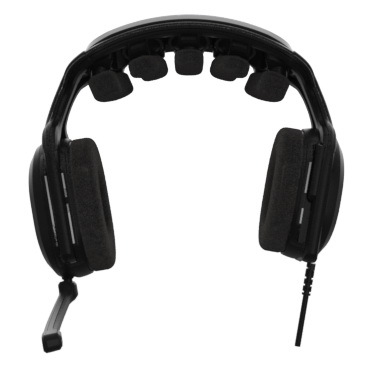 Psyko Carbon packs five high performance individual speakers, pivot-open ear cups for better ventilation during extended play and to hear well your teammates, a removable Boom Mic, and comes with Psyko Amp with fully adjustable bass, volume control, and 5 LED visual direction indicator, plus a tangle free braided cable and gold plated connectors. 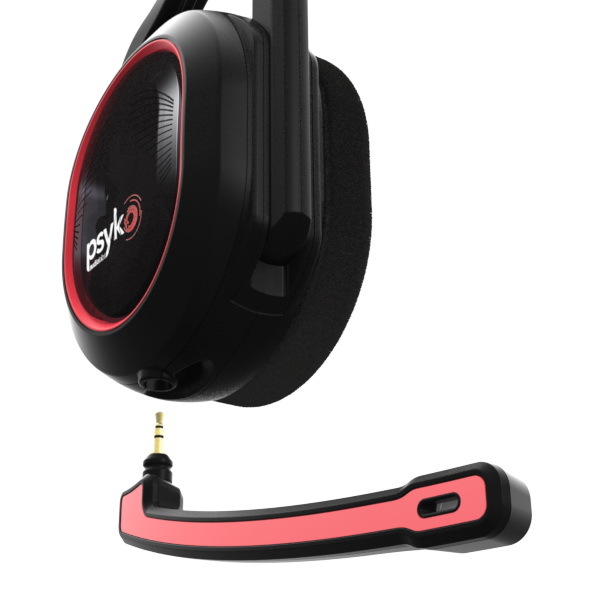 The Psyko Carbon will be available on April 7th for $199.